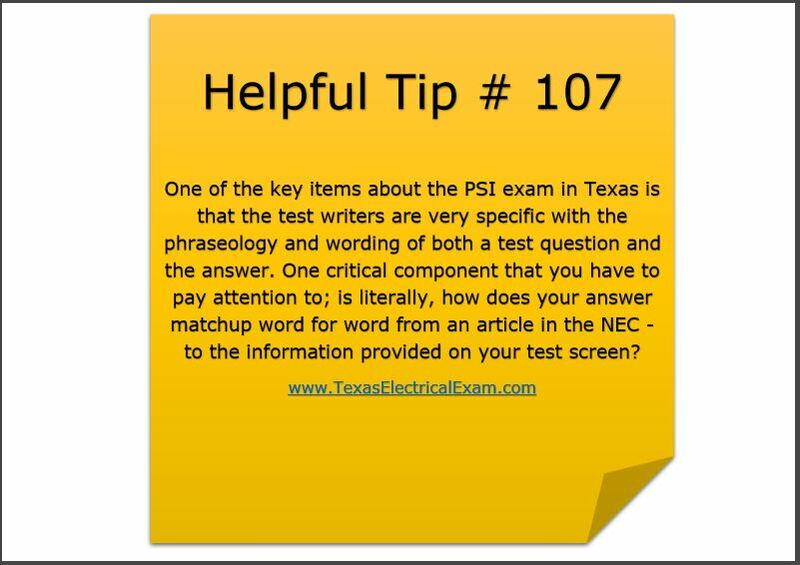 One of the key items about the PSI exam in Texas is that the test writers are very specific with the phraseology and wording of both a test question and the answer. 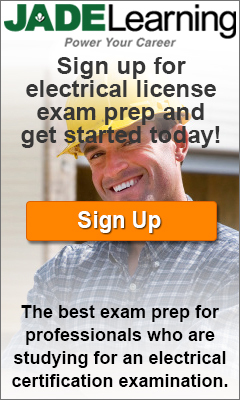 One critical component that you have to pay attention to; is literally, how does your answer matchup word for word from an article in the NEC - to the information provided on your test screen? Posted in Exam prep, Sticky Note Reminder Series.